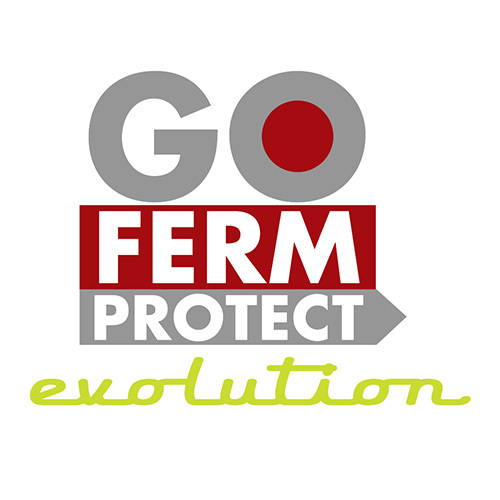 Go-Ferm Protect Evolution® is a natural yeast rehydration nutrient developed specifical­ly for problem musts and stuck fermentations. It is certified organic by OMRI. Difficult fermentation conditions may include overripe fruit (>28°B), marginal fruit quality (poorly developed fruit, Botrytis, rot, high bacteria count, insecticide or fungicide residue), low nutrient levels and overclarified juice. Please open this printable pdf instruction. See our article on Restarting Stuck Wine Fermentations.